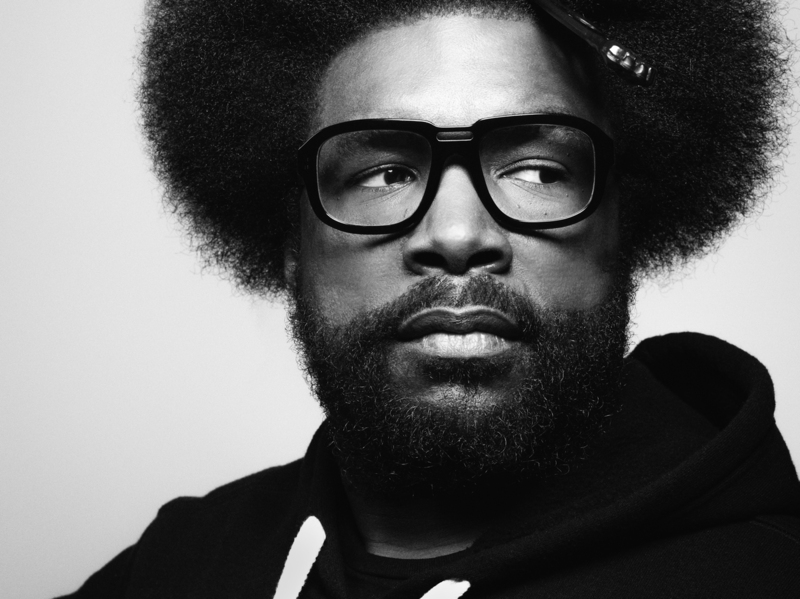 Questlove Aims To Save Your Brain: 'Creativity Might Be In Jeopardy' The Roots bandleader and Renaissance man has a new book called Creative Quest, in which he advises readers on how to consider creativity, how to pursue it and how to channel it. 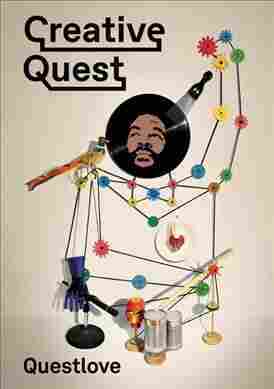 Questlove's latest book, available now, is called Creative Quest. Lately, he's found distinction as an author as well. His latest book, out now, is a meditation on creativity entitled Creative Quest. Speaking with NPR's Audie Cornish, Questlove shared his theory on why channeling creativity is a dying process due to distractions at our fingertips. "Dare I hesitate to say that creativity might be in jeopardy because one of the key components of being creative is boredom and silence and isolation," he says. In order for Quest and The Roots to create with someone new, the band sets aside time to get lost in the things that inspire them. That means listening to records together — "I'll get a feel of what they like from there" — and having jam sessions. Quest says one of his greatest lessons as an artist came when The Roots had to adjust from life as a touring band to a house band on NBC's The Tonight Show. "The nature of the group was so spontaneous and so jam-based that we didn't want to ruin it," he says. "Once we got to The Tonight Show and the eight of us are in this really small room facing each other ... it was one of the hardest things ever to make music. But after a month, it's probably the best thing that ever happened to us. And we're better musicians and creators now than we've ever been — to the point where I discount the first 17 years of our career. I'm like, 'I cheated you guys. I'm so much better now as a musician.' "
Hear the full conversation on All Things Considered at the audio link.